S/Sgt. 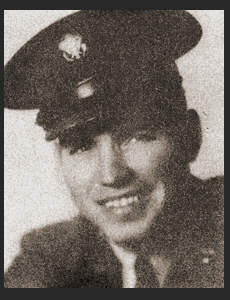 Dale W. Allison, son of Mrs. Ida H. Fulton, graduated from Weaver High School; husband of the former Yyonne Griffin. Entered service in May 1941, trained in March Field, Cal., Paine Field, Wash. He served in England, France, Germany. Awarded Good Conduct Medal, ETO Ribbon.